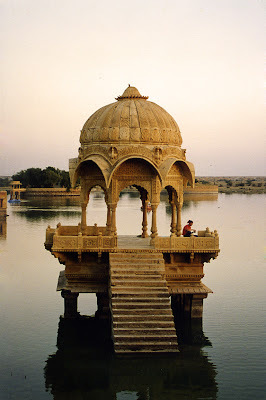 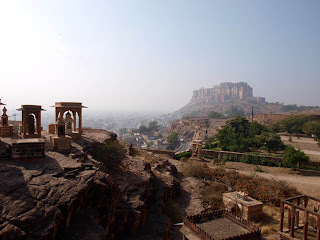 Keywords: Rajasthan, India, Hot pictures, amazing pictures, world pictures, adventure pictures, nature pictures, places, pictures. 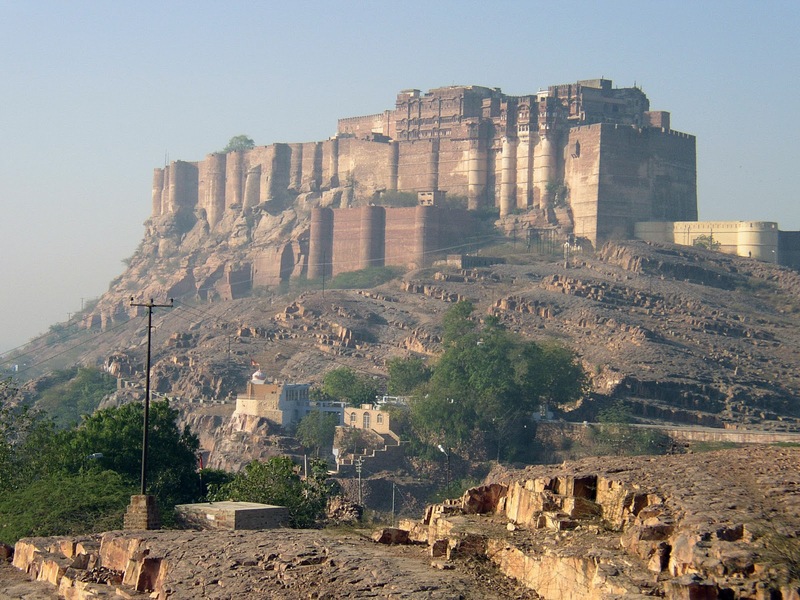 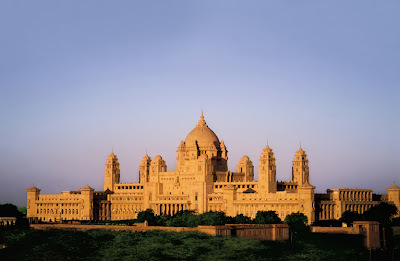 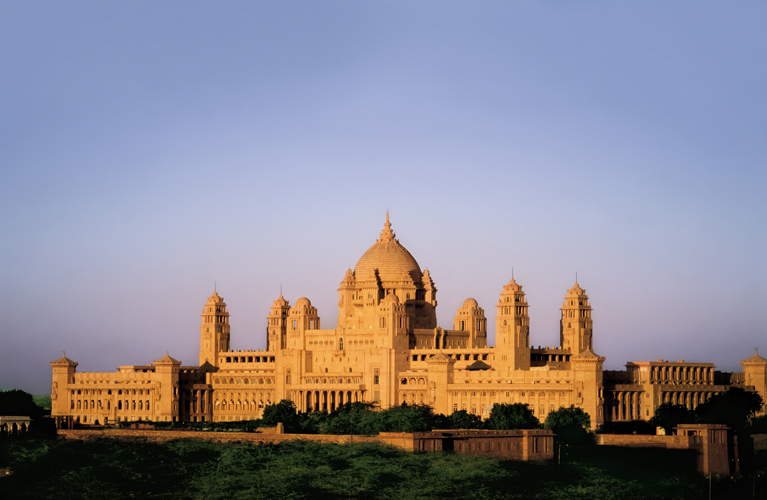 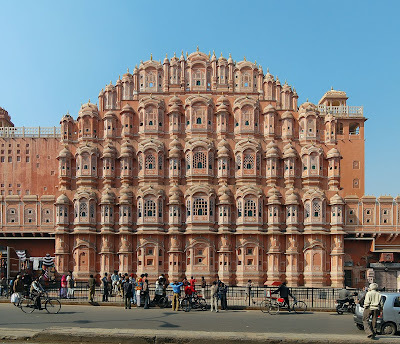 Rajasthan is the largest state of the Republic of India by area. 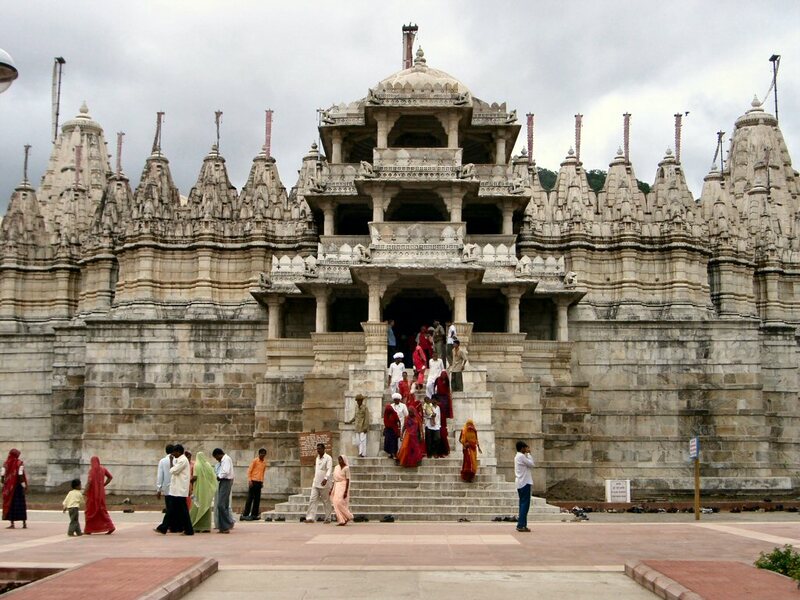 It is located in the northwest of India. 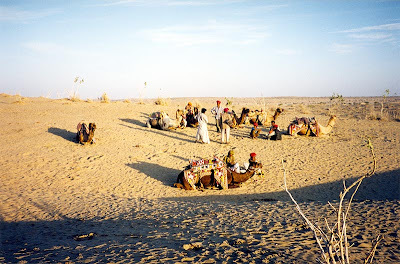 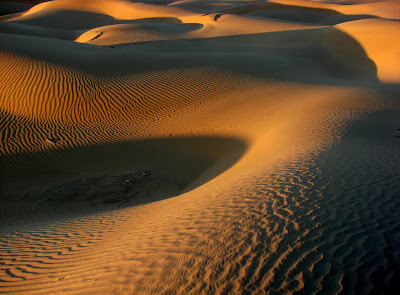 It encompasses most of the area of the large, inhospitable Great Indian Desert (Thar Desert), which has an edge paralleling the Sutlej-Indus river valley along its border with Pakistan. The state is bordered by Pakistan to the west, Gujarat to the southwest, Madhya Pradesh to the southeast, Uttar Pradesh and Haryana to the northeast and Punjab to the north. 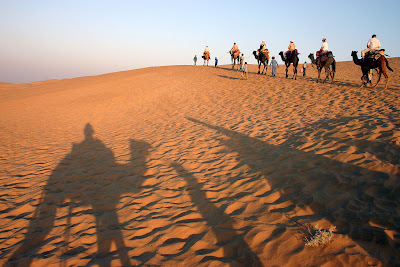 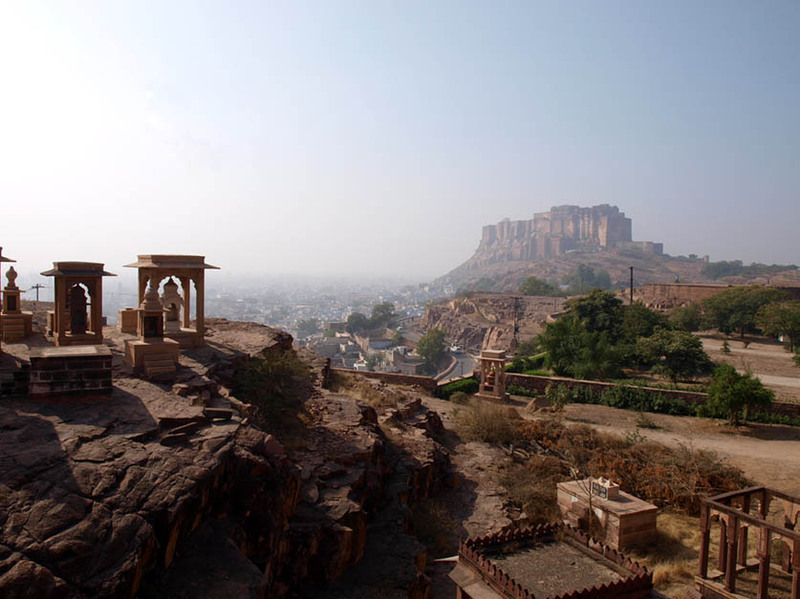 Rajasthan covers 10.4% of India, an area of 342,269 square kilometres (132,151 sq mi). 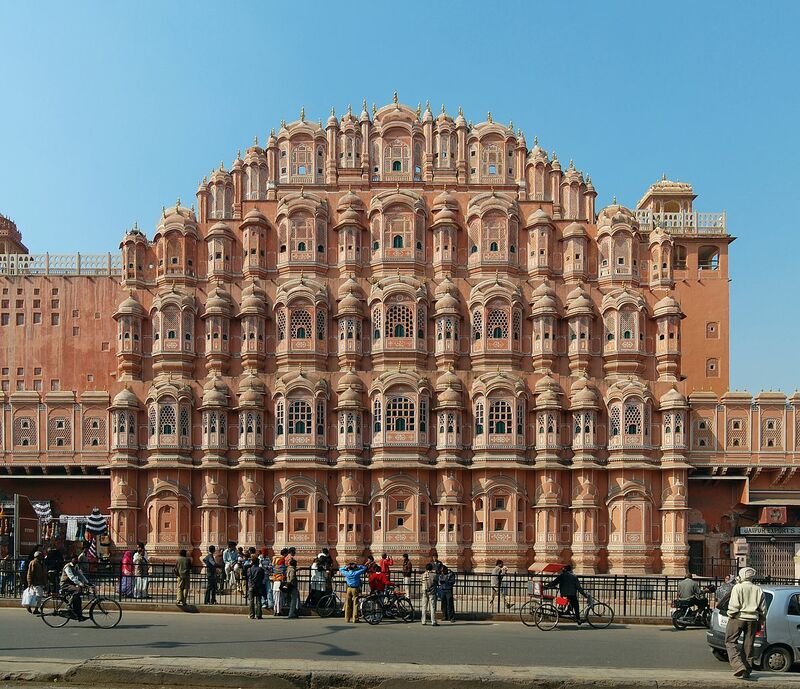 Jaipur is the capital and the largest city of the state. 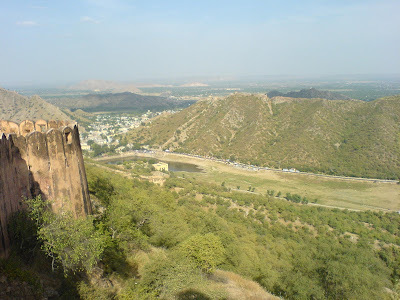 Geographical features include the Thar Desert along north-western Rajasthan and the termination of the Ghaggar River near the archaeological ruins at Kalibanga of the Indus Valley Civilization, which are the oldest in the Indian subcontinent discovered so far. 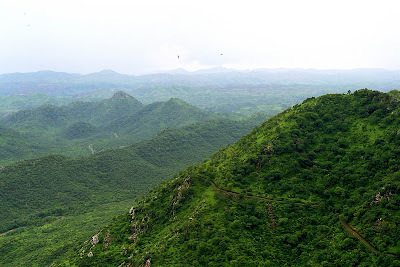 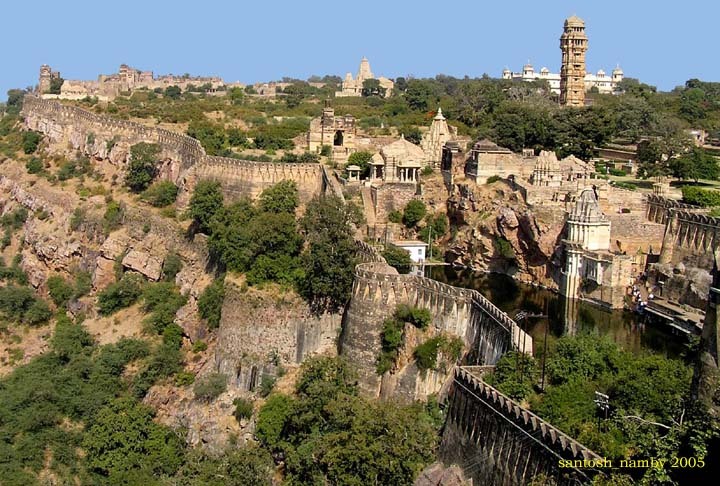 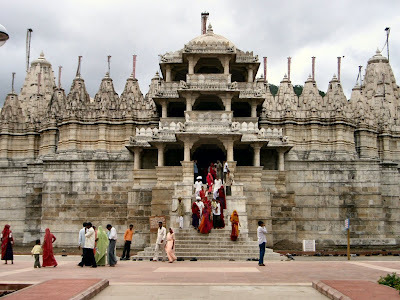 One of the world's oldest mountain ranges, the Aravalli Range, cradles the only hill station of Rajasthan, Mount Abu, famous for Dilwara Temples, a sacred pilgrimage for Jains. Eastern Rajasthan has the world famous Keoladeo National Park near Bharatpur, a World Heritage Site known for its bird life. It also has two national tiger reserves, Ranthambore and Sariska Tiger Reserve, and a famous temple in Khatu, Sikar district, dedicated to Khatu Shyam Ji. Rajasthan was formed on 30 March 1949, when the region known until then as Rajputana, consisting of erstwhile princely states ruled by Meenas, Rajputs, Jats, Gurjars, and Muslims, merged into the Dominion of India.